This is the third and last Christmas Challenge that I have planned for 2018. This challenge is not so much about coding skills as it is about creativity. 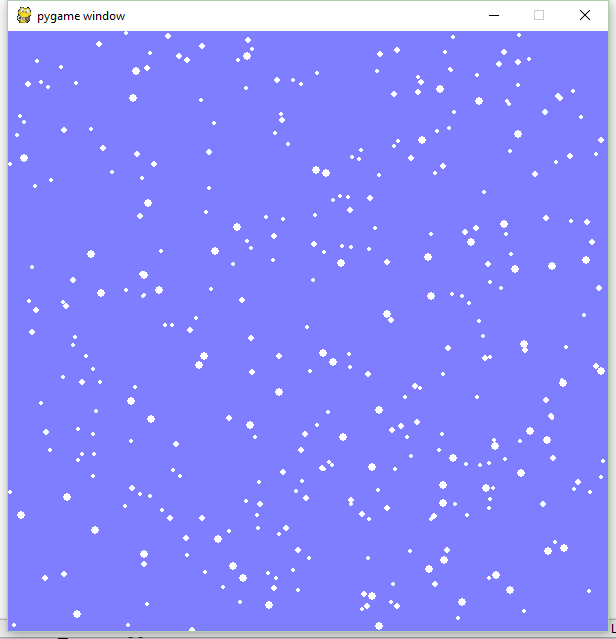 Write code that generates a Christmas Card. in the Console (ASCII picture), Turtle, using Pygame or the Graphics module or whatever you like. The card can be a static picture or a dynamic animation. The motif must have something to do with Christmas: Snow, Santa Claus, Reindeer, Christmas Threes, Gifts, etc. The more stereotypical the better..! • Python is the preferred language, but the challenge is open to all. • Please comment the code/algorithm. Please upload both code and a screenshot. Included is a small code for inspiration. This code has been used before; in my tutorials and in forum responses. "'Happy Christmas to all, and to all a good night!'" I really enjoy your challenges. When you have time would you please make more challenges?.